In 2015, Bluesfest celebrated it's fifth anniversary with two amazing ventures: a location move to the iconic O2 Arena, and a prestigious Prudential title partnership. Together with Prudential, Bluesfest expanded from a mainly evening based festival to include daytime activity. Prudential was the Bluesfest title sponsor in 2015, and Live Nation Experiential had the pleasure of activating the brand's presence onsite. The task for us was to make the Prudential Bluesfest partnership feel seamless and valuable for the visiting public. 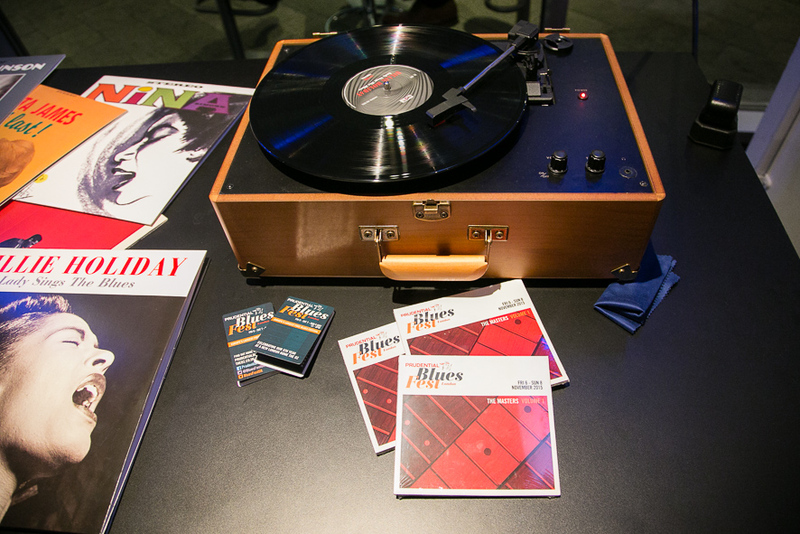 Blues celebrates life and is a story-telling genre of music. 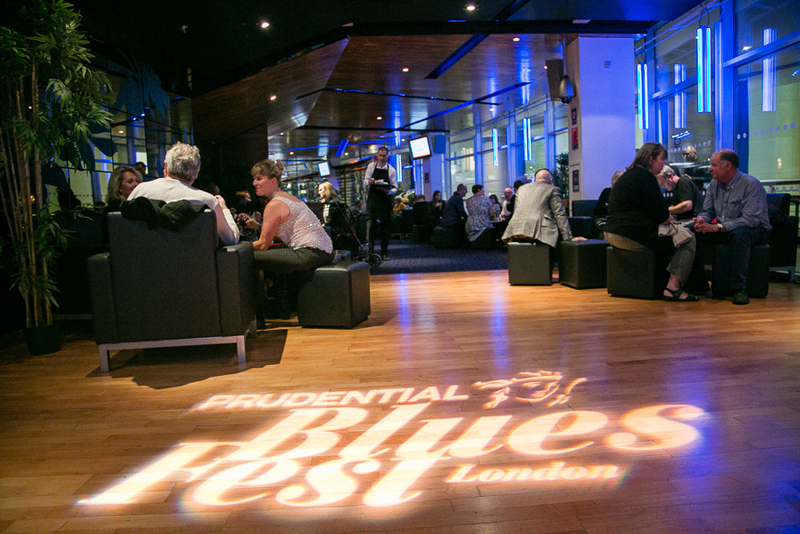 This became the heart of the Prudential Bluesfest campaign, with bands playing live during the day on stages around the O2 Concourse, and public-artist Q&As such as Tedeschi Trucks and Jamie Cullum in the Watermargin jazz venue. 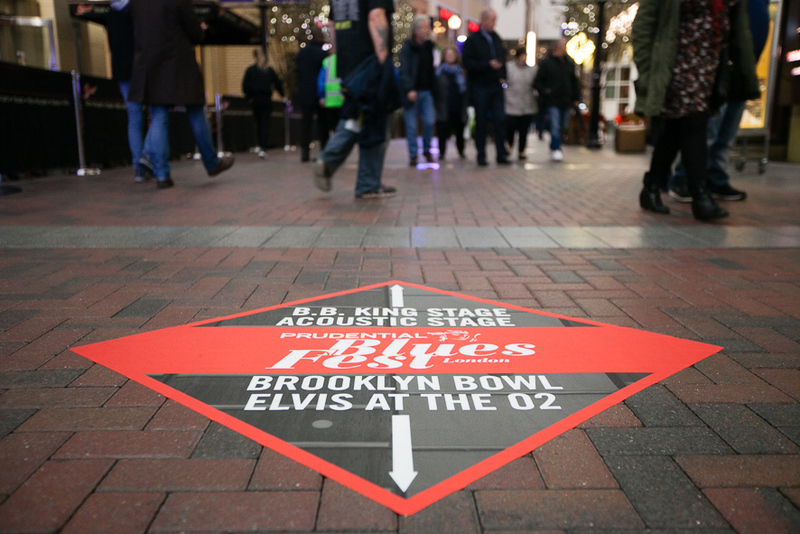 A number of other venues such as 'Elvis at the O2', All Bar One and Brooklyn Bowl got involved and delivered amazing daytime experiences for both Prudential clients as well as the main evening Prudential Bluesfest audience. Branding around the O2 arena was customised to communicate both messaging, schedules and maps of activity in order to further assist the audience in planning their festival experience. VIP hospitality, guest hospitality, creation and delivery of branding, Q&A production, arena hospitality boxes, ticketing, event management, sourcing all venues/partners.